Mayor says impossible to build further accomodations for new immigrants, calls for 'moratorium' on immigration to Italian capital. 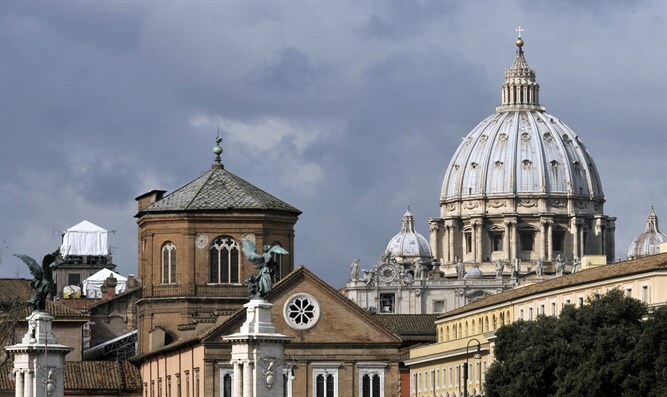 The mayor of Rome, Virginia Raggi, asked the government of Italy to temporarily ban immigration to the city, the Italian news site TheLocalIt reported. "I find it impossible, as well as risky, to think up further accommodation structures," Raggi said in a letter to the Prefect of Rome, Paola Basilone. She asked for a "morotorium" on new immigrants to Rome. Raggi, a member of the anti-establishment Five Star Movement political party, said that the immigration ban was necessary because of the “strong migratory presence” in Rome and because of “the continued influx of foreign citizens” to the capital. According to the most recent figures published by the Italian government, on January 1st 2016 there were approximately 364,632 individuals of foreign birth living in Rome, amounting to 12.7 percent of the total population. Approximately 8.3% of the Italian population is foreign born, according to statistics which were published today. Half of the foreign born population hails from other parts of Europe, such as Romania. Italy has also seen an influx of immigrants from north Africa in recent years.